“Nobody knows the Austin apartment/condo market better than this guy. Drew has built an impressive, young agency from the ground up and I’m looking forward to working with Drew when it comes to buying a house next year." 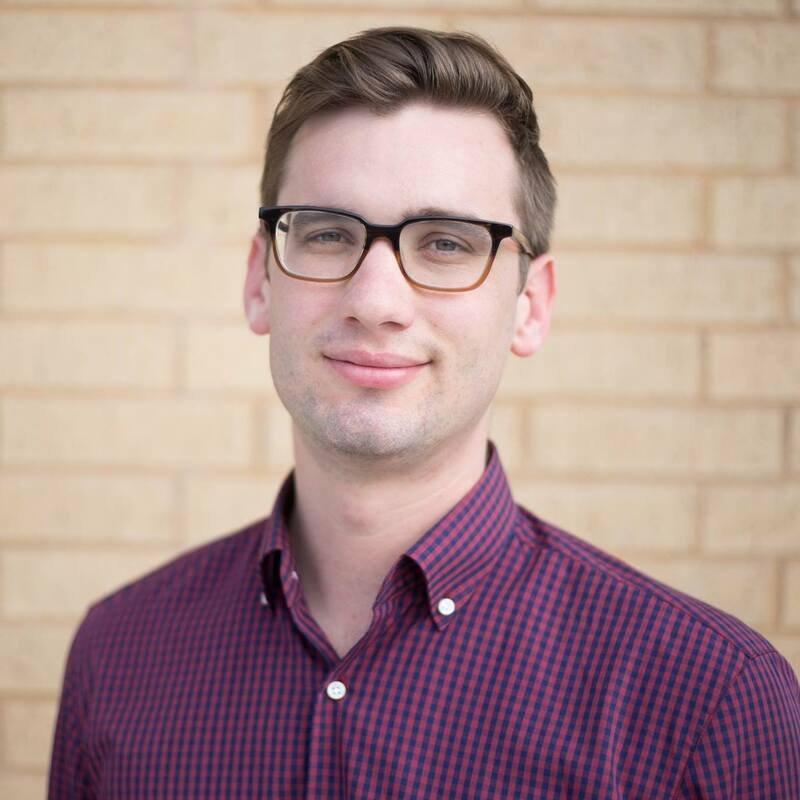 "Being new to Austin and not knowing the area, Drew listened to my concerns and provided invaluable insider knowledge of the neighborhoods and buildings. He is professional, efficient and personally committed to top-tier service." "Consider his ability to bring people together and network as a valuable asset, especially if you're new to Austin and looking to make new friends." "He is so knowledgeable about the Austin market. He's involved in the Austin community and loves the city. In addition he's just an all-around nice guy and really fun to work with."